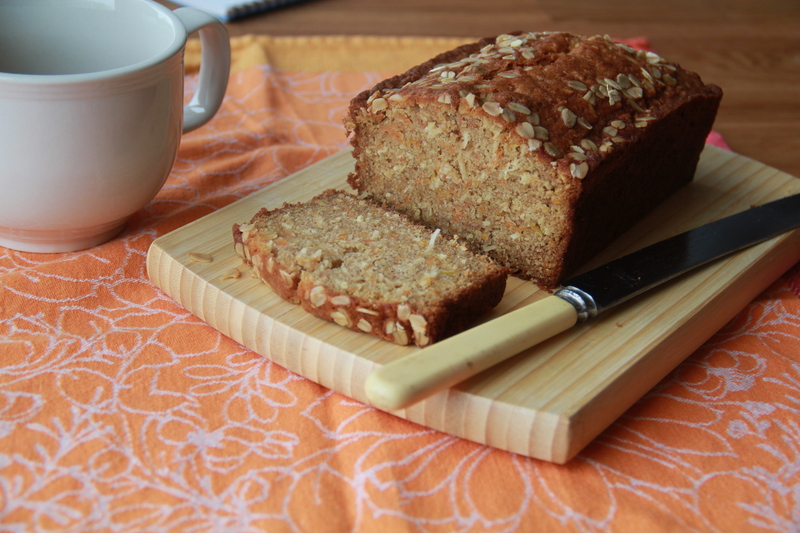 I think it might be time to revisit Carrot Bread (for snacking and things). Did you check out all of the amazingly beautiful pumpkin recipes on the web yesterday for the #VirtualPumpkinParty? Check them all out on Sara’s blog! Speaking of Sara, have you seen her Etsy page? Beautiful prints for sale! Have you listened to the latest episode of And Eat It Too? There’s a new one up today!! I’m not yet a parent, but these are hilarious. I’m excited to see this. Why is it so hard to make friends over 30? Have you seen these videos? Chuckles all around. Previous Post: « Virtual Pumpkin Party! The parenting comics are really funny!